Shiv’s work is beyond anything that can be said or explained. The presence Shiv brings to each session is infused with love, compassion, and the potential to transcend to higher levels of consciousness. 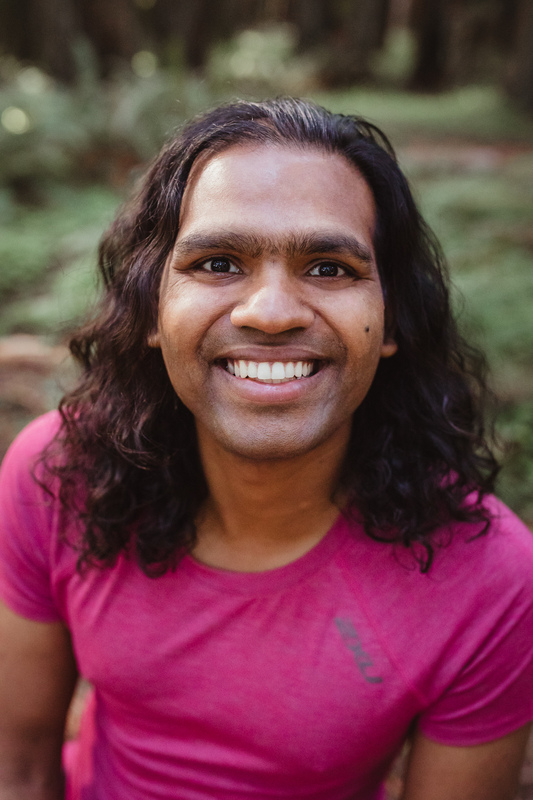 Through his years of meditation, Shiv has come to understand that life is a ‘gift’ and a celebration of an experience. He has developed a step by step approach in his guided meditation sessions to free you from tension, self-judgment, and mental conditioning to allow you to show up fully and enjoy the gift that is your own life. Shiv is a mystic of life and an independent speaker of consciousness. He has lectured and given transformational guided meditations in the US for years. 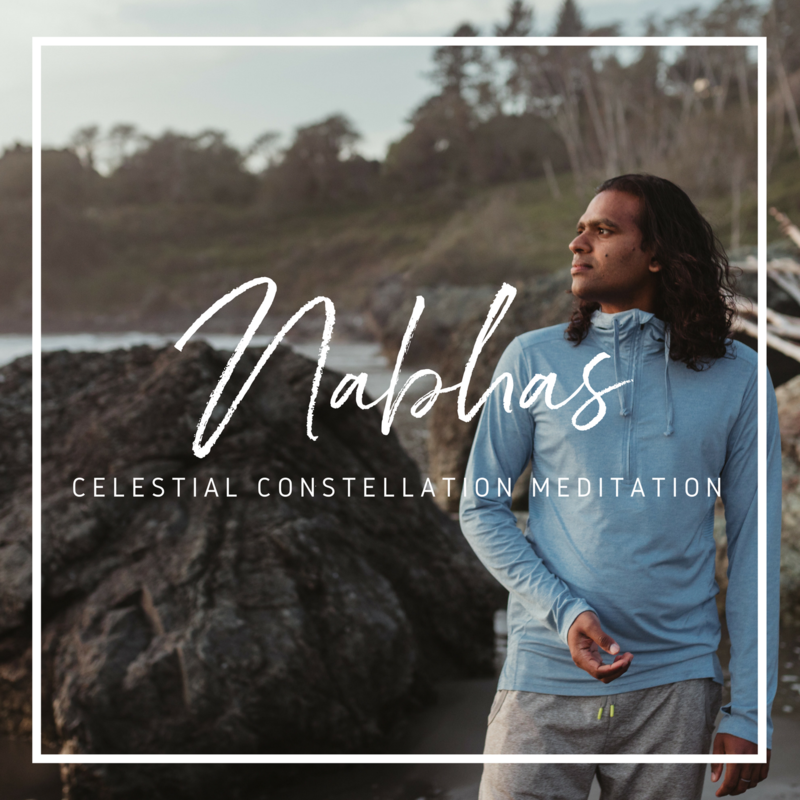 He is the creator of “Nabhas” The Celestial Constellation Meditation. Through this Meditation one can activate and align the neurons of the brain with the Constellations of the Universe. He is also the designer of Dance Meditation Transformation (D.M.T.). Read more about Shiv in this VOYAGE LA profile. Shiv provides clarity on how we may walk the path to spiritual liberation. Shiv came into my life at the exact moment I needed someone to help guide me. Like the stars that make up the constellation, our very own neural networks within our brain are mirror reflections of those stars. Through this guided meditation series you will be able to activate and align the neural curcuitry within your heart and connect with the oneness of the Universe. By the end of the course you will be able to connect deep within your inner self and meditate easily. Every individual tends to stumble upon the blockages of their mind when it comes to finding their purpose of life. The mind intervenes and creates an illusion of thoughts and security around certain belief structures and conditionings. 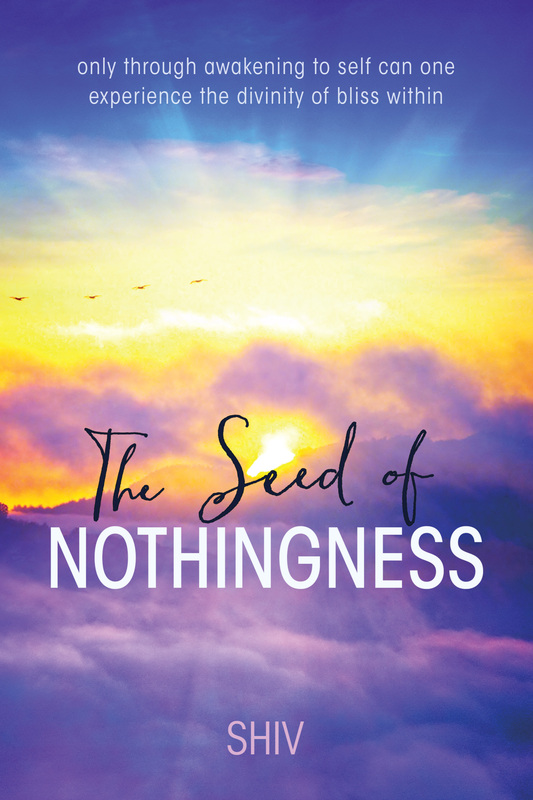 This book breaks the realms of the mind, and goes a step further making a clear connection with a person’s heart, and the mind by answering not only the question itself, but also making one face the source from where the question initially arose. This book paves a path from the mind to the heart, and creates a deeper understanding that one cannot just shut the mind out, but one can live in harmony by connecting the heart with the mind.